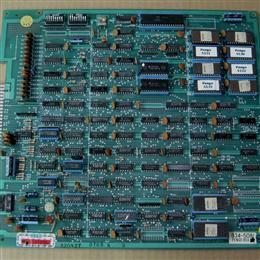 Hard to find original Namco Alien Sector arcade game circuit board. 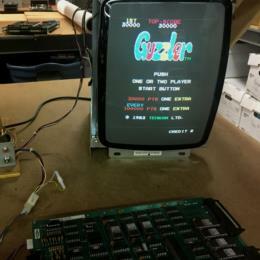 Boards uses the "Namco Galaga" pinout and works fine. 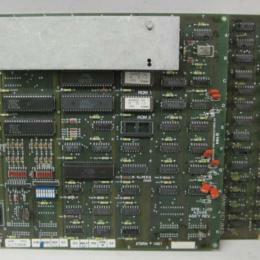 Original Stern Armored Car arcade game circuit board in working condition. 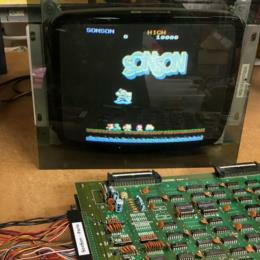 I also have a complete kit for this game (marquee, bezel and control panel). 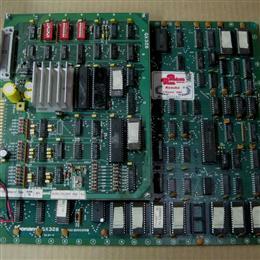 Original Atari / Namco Assault arcade game circuit board in working condition. 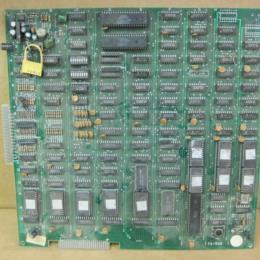 Original Data East Bogey Manor arcade game circuit board from 1982 in working condition. 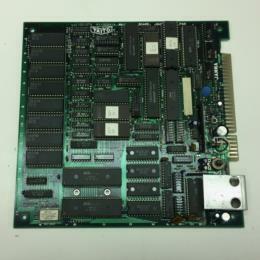 Original Taito Bubble Bobble boardset in working condition. 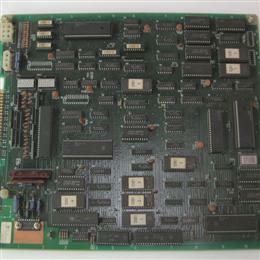 Working Jaleco Field Combat arcade game circuit board from 1985. 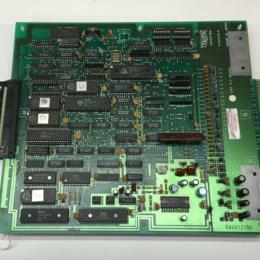 Atari / Namco Galaga '88 arcade game circuit board in working condition. 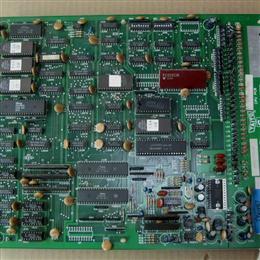 Original Tehkan Guzzler arcade game circuit board in working condition. 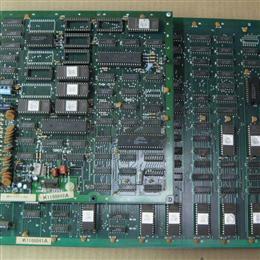 Untested Taito Gyrodine arcade game circuit board. 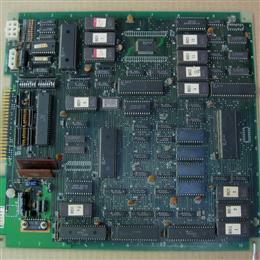 Taito L.S.A. 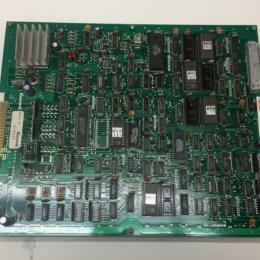 Squad arcade game circuit board that is not working. 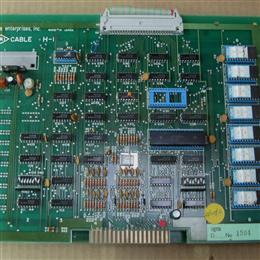 Working Irem Lode Runner arcade game circuit board. 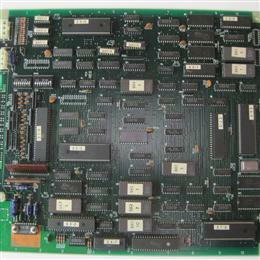 Original Namco Classic Collection Volume 1 circuit board (Japanese release). Includes two version of Pac-man, Dig Dug and Rally-X, the original and an "Arrangement" version. 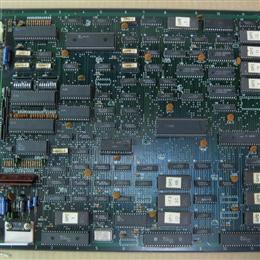 Obscure Konami Pandora's Place arcade game circuit board. 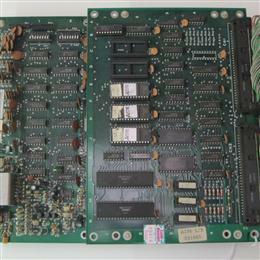 Sega Pengo arcade game circuit board in working condition. 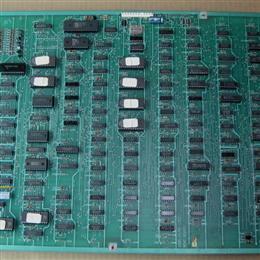 Sigma / Venture Line Ponpoko arcade game circuit board form 1982 in working condition. 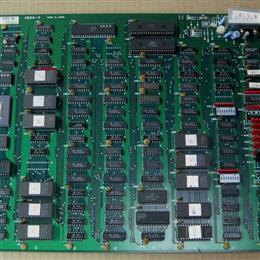 Bally Midway Sarge arcade game circuit boardset in working condition (sound boards not shown, but I have them). 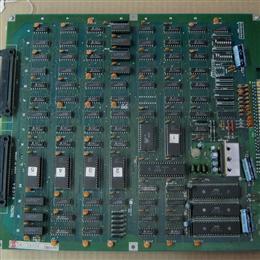 Techno Scramble Egg arcade game circuit board from 1983. 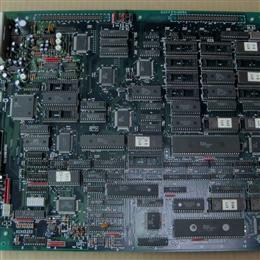 This boardset is untested, looks to need some work as it is missing a ram and has a damaged rom. One day I'll get to building an adapter and messing with. Has to be a rare one though, I've never seen one before. 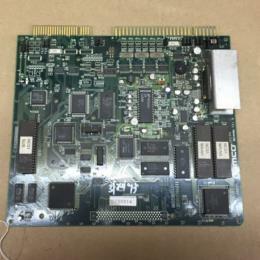 Not sure if it is an original Technos board or not either. 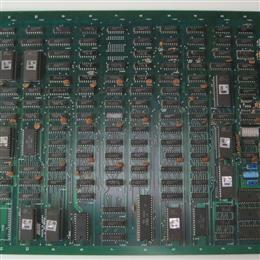 Original Namco Sky Kid arcade game circuit board in working condition. 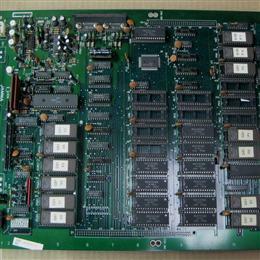 Tecmo Solomon's Key arcade game circuit board from 1986 in working condition.